Qwik Ride, which started in May, has shuttled passengers around downtown Patchogue about 9,000 times, mainly to and from bars and restaurants. Company officials want to expand to Port Jefferson and Northport next. The free rides continue in Patchogue. Qwik Ride, an app-based free car service, has made more than 9,000 trips in the village downtown in the past three months, most of which have been to bars and restaurants in downtown Patchogue, the company owners said. The success in the village, and in downtown Huntington where it expanded last month, is leading the company to look at starting service elsewhere on Long Island. 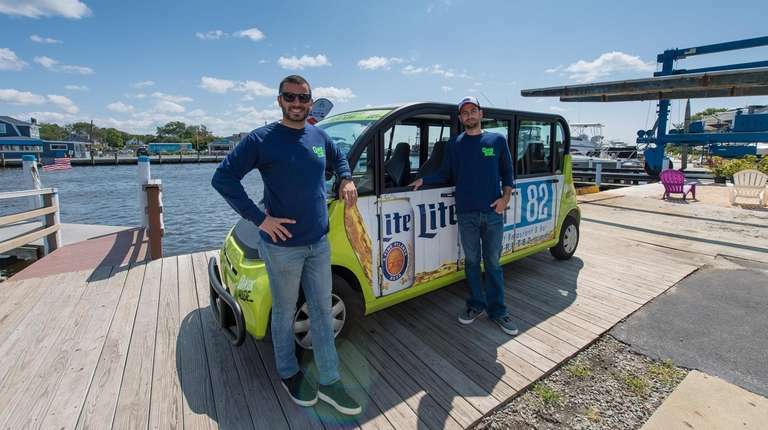 Qwik Ride founders Dan Cantelmo, 30, of Patchogue, and John Yancigay, 31, of Northport, started the company as a free alternative to cabs, Uber and Lyft services and finance it by making the electric-powered fleet of golf cart-like vehicles available for advertisements from local and national businesses. After its launch in May, word of the startup spread quickly throughout Patchogue, where the booming downtown restaurants, bars and businesses has led to increased traffic and parking congestion. Cantelmo and Yancigay said they were inspired by a similar business they saw while attending a bachelor party in Nashville, Tennessee. 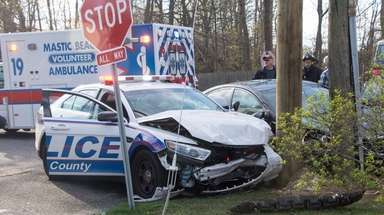 The effort started with five cars in Patchogue and added five in Huntington. 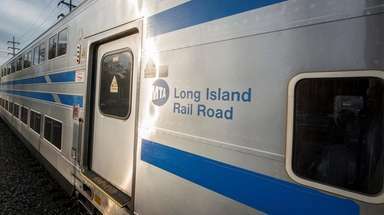 Two more Qwik Ride operations are targeted for Northport and Port Jefferson, company officials said, adding that operations in Nassau County would come next. The vehicles seat five passengers and the average length of a ride is one mile. To use the service, passengers need to download the Qwik Ride app. Most wait times for a vehicle are less than 10 minutes, the owners said. Cantelmo and Yancigay also own Deer Park-based Late Night Chauffeurs, which provides rides home in the customer's own car. 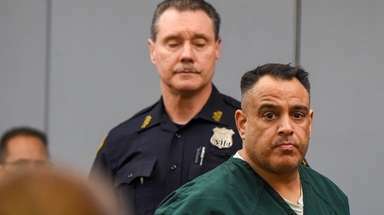 That business started in 2013 and expanded to 200 drivers with services in New York, New Jersey and Connecticut, they said. “We were already in the transportation business and it [Qwik Ride] was a perfect fit to what we were doing,” Yancigay said. Brookhaven Town has already embraced the use of electric vehicles, announcing last week the installation of two electric-vehicle charging stations at Heritage Park in Mount Sinai as part of a plan to encourage the use of alternative energy sources. Kennedy called for additional stations be installed around the town. 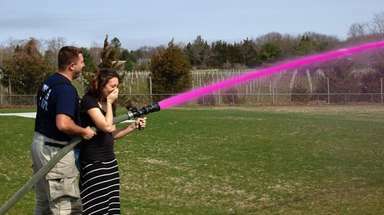 “It’s something that Patchogue needs as well as Port Jefferson,” Yancigay said.